The clubs flagship event of the year. Special deal with ferry companies and hotel. The 2019 KGOC International event is been hosted by Derek Whalley and his wife Boo in the Isle of Man. We have both lived on the Isle of Man for over 30 years, and have been involved for most of that time with the TT , Manx Grand Prix , and Southern 100 motorcycle Races. 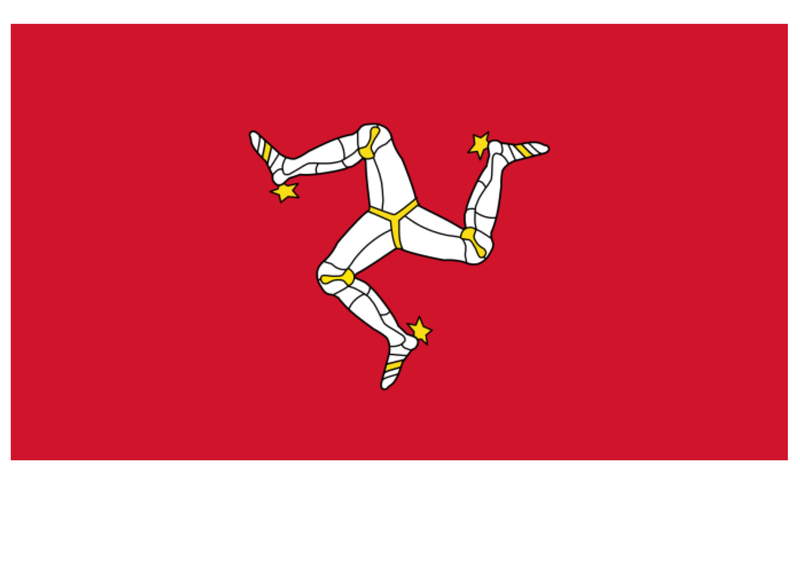 We have attended the last 3 KGOC internationals , 2 Belgium KG internationals and 1 in France, we hope this will provide us with the insite to create such an event in the Isle of Man. We believe you will enjoy this sample of history , scenery, and heritage of the Island which we will share with you over the weekend of the 15th and 16th of June. The club will be based at the Comis Mount Murray Hotel, Santon. It’s had a total renovation this year to a high standard. The facilities include gym, spa, swimming pool, golf course and driving range. It is located just outside Douglas 15 minutes drive from the ferry terminal. There is of course alternative accommodation available on the Isle of Man tourist site. We have negotiated a good room rate for 2 people B&B, with slightly reduced rates either side of the weekend and special rates for the ferry for travel between 11th and 23rd June 2019. We will be at the hotel from 17.00 hrs to welcome you, where info packs will be distributed. Food is available at the hotel, there is also a pub/restaurant, The Forge 5 minutes away if you prefer (not included in event cost). We will be visiting favourite locations and driving through some beautiful scenery, stopping for lunch at Castletown, the original Capital of the island, then continuing the drive through a more coastal route, finishing back at the hotel for the Gala dinner that evening, along with the prize giving. More wonderful scenic driving to an iconic piece of engineering and more. The event will finish in time to be able to catch the ferry for those having to leave on Sunday. All final details for the event will be in the welcome pack. The cost of the weekend payable to the KGOC is £45 per person. This covers the Saturday evening Gala Dinner, entry fees to visits on the route, light lunches Saturday and Sunday and a goody bag. Please contact the organisers, Derek & Boo, if you are bringing children for their costs. The event will be based at the Comis Mount Murray Hotel. Mount Murray Road, Santon, Isle of Man IM4 2NT. Please make your booking directly yourself. Code for booking. Karmann Ghia. PLEASE NOTE, if you wish to make alternative accommodation arrangements then you are free to do so. A discounted ferry fare has been arranged for sailings during the period 11th to the 23rd June, the ferry sails from Heysham and Liverpool, both completing 2 sailings a day. Tel. 00 44 1624 661661. Offer valid for travel between 11th to 23rd June. We hope you all have a safe trip to the Isle of Man and look forward to seeing you, Any questions please get in touch, dhwhalley@gmail.com Derek &Boo.